Hendrickson (young): "The Fairy King Waiting in Vain". Huh? Oh, I'm just a little groggy from oversleeping. "The Fairy King Waiting in Vain". 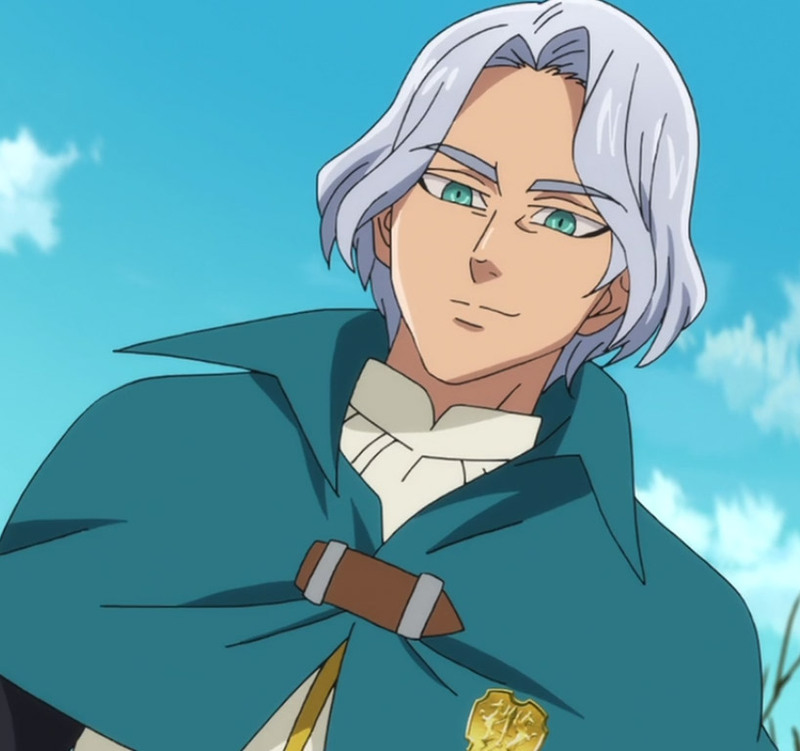 Hendrickson (young) is a character from the anime The Seven Deadly Sins.